HP AlphaServer GS1280 designed to offer power across the enterprise, with up to 64 processors. HP AlphaServer GS1280 is ideal for ultimate computing platform in telecommunications, business intelligence, business applications, high performance technical computing and server consolidation. HP AlphaServer GS1280 systems supports up to 64 EV7 Alpha processors. 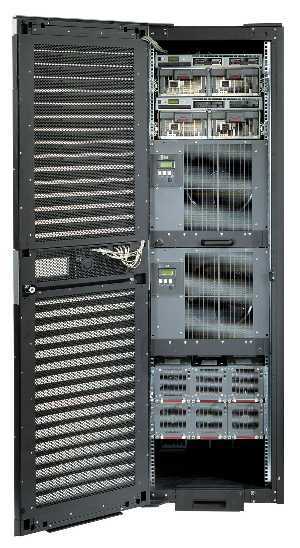 The AlphaServer GS1280 system is available in 8-, 16-, 32- , or 64-way expandable models. You can configure your system into cluster-worthy, 2-processor partitions, giving you up to 32 virtual servers from a single 64-way system! Now you have the flexibility to move resources where needed, when needed.